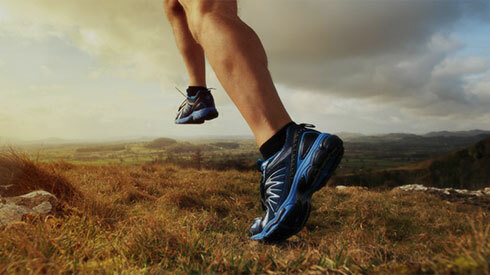 Our goal at Summit Orthopedics is to provide you with the best orthopedic care possible. In conjunction with the American Academy of Orthopedic Surgery (AAOS), we have included information on some of the most common orthopedic conditions. Use this interactive tool to pinpoint your pain and learn more about the types of injuries and ailments that can cause pain in a specific area of the body. The more you know and understand about your medical condition, the more easily you can talk to your doctor and participate in your care. We want to work together to help you get the most out of your appointment and to get you back to doing all the things you love!